Cell Energy Booster works by increasing the blood concentration of several essential vitamins and minerals beyond that which can be achieved when supplementing orally. The idea is that many illnesses and conditions are associated with digestive disturbances such as bloating, indigestion and food sensitivities and that people with such conditions may not absorb many of the nutrients needed to return them to good health. Also, many diseases and inflammation cause the body to use nutrients at a faster rate, or to require higher amounts for proper healing. 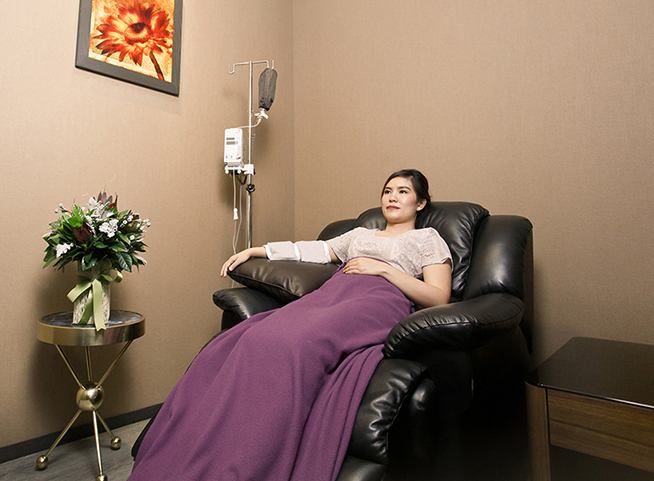 When nutrients are given intravenously, the digestion is bypassed.